Vibidsoft can deliver complete .net solutions which can cater the goals and needs of any business. Vibidsoft can provide fully .net development services with the help of our experts who can deliver high-performance and process oriented application or software product for Web, Cloud and Mobile. 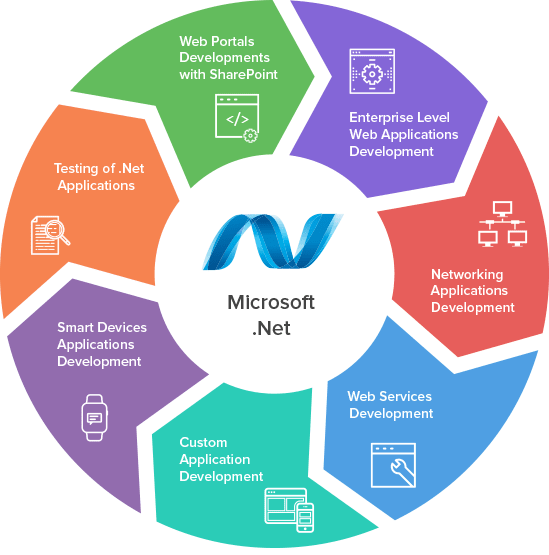 We have Microsoft certified .NET professionals who can transform diverse business requirements into highly flexible and scalable .NET web-based solutions which will take your business to higher level.